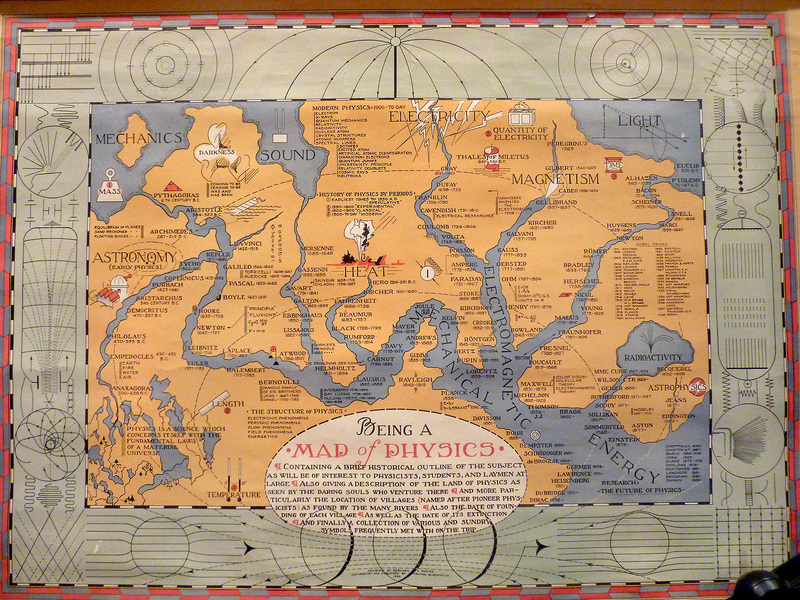 I love the description under “Being a Map of Physics.” What a fantastic idea for a map! This is really neat! Physics was probably my worst subject, but if someone had shown me a map like this, I would have been all over it.